Can i grow G-9 tissue culture banana along with melia dubia? I would like to know that, is it possible to grow G-9 tissue culture banana along with melia dubia (planted 5 months back at 12*12 ft distance) as an intercrop?? After first horvest of banana faice sun light problem. 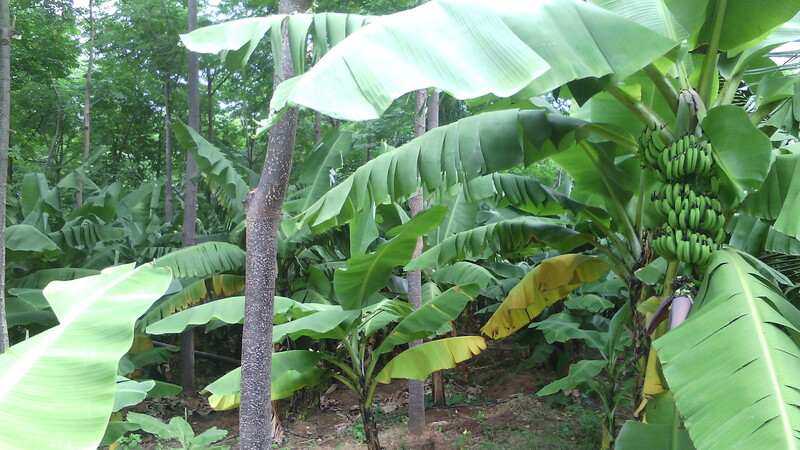 You can always grow G9 banana as intercrop in melia dubia plantation. I had melia dubia plantation with 13X13 ft distance. I had cultivated g9 banana in melia dubia farm as intercultivation. I got yeild upto 35 kgs max.